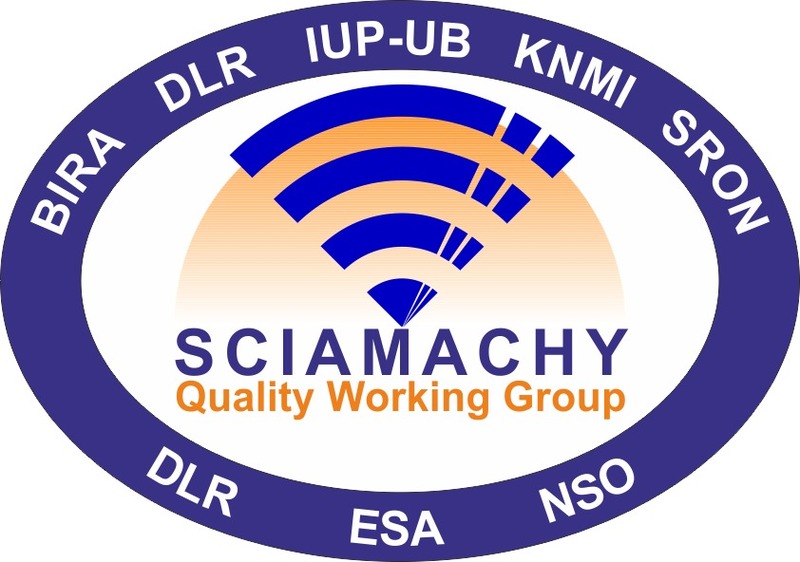 The task of the SCIAMACHY Quality Working Group (SQWG) is to focus on all activities around the evolution of the operational processing of SCIAMACHY data and pool all necessary expertise in one group who takes the responsibility for the evolution and improvements of the operational data processing chain from Level 0 to Level 2. The formation of the SQWG in 2007 followed the exercise successfully applied to the evolution of data processing of other instruments onboard ENVISAT and demonstrated since then the efficient maintenance and evolution of the operational SCIAMACHY processors under ESA contract and with national co-funding. Current members of the SQWG are the University of Bremen (IUP) (Lead), BIRA, DLR-IMF, and SRON. The expertise of KNMI is brought in via an association with SRON. After the sudden end of the ENVISAT operational phase in April 2012 it was agreed between all agencies that a continuation of the SQWG activities is needed. A work plan for Phase F has been set up, reviewed and recommended for implementation by the SCIAMACHY Science Advisory Group and was agreed to be implemented by all parties. This resulted in the SQWG-3 project which started in July 2014. Update the Level 0-2 processing chain so it reflects the current scientific knowledge. Special emphasis is put on improvements in the Level 0-1 area (instrument calibration and corrections), since this task requires expert instrument knowledge that is not available outside the SQWG. Deliver the processor baseline (processors including documentation and user tools) that enables the generation of a quality controlled Level 1b and Level 2 data set for the whole mission that can be used by scientific and institutional users. Ensure long-term usability of the data by (1) reviewing the complete documentation and (2) providing the data in a standard format. SQWG-3 Meetings are performed on a regular basis, click here fore details.